Get started playing off on the right foot with the Impact Pro Squash Kit from Wilson. This kit includes Wilson's Impact Pro 900 racquet featuring frame stabilizer technology, 1 pair of Wilson Omni Protective eyewear, and Two Wilson Staff Premium Balls. Get started playing off on the right foot with the Impact Pro Squash Kit from Wilson . 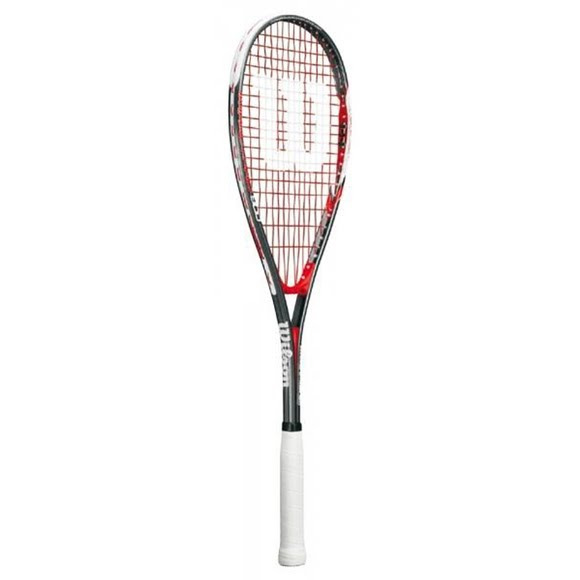 This kit includes Wilson&apos;s Impact Pro 900 racquet featuring frame stabilizer technology, 1 pair of Wilson Omni Protective eyewear, and Two Wilson Staff Premium Balls.